Coastline Hotels & Resorts Pvt. Ltd. It is a property designed to offer luxury living, removed from the crowded streets of Male’, yet easily accessible from the capital, the international airport and the surrounding islands. Project has been completed with 125 apartments in 3 phases. All properties were sold at launch and are being used by their owners today. Platinum Residences stands in a class of its own and is the first and only development of its kind in the country. 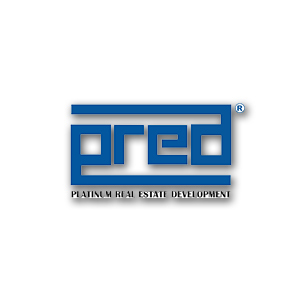 Platinum Real Estate Development (PRED) is a joint venture between Coastline Investments and Platinum Capital Holdings Pvt. Ltd. formed in September 2009, to develop and operate real estate properties in the Maldives. © 2019 Coastline Group. All Rights Reserved.